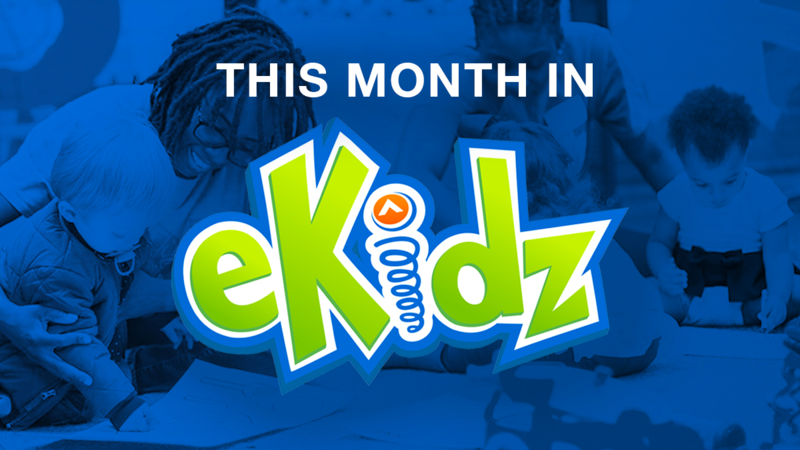 New Elevation Church Kids Album Releasing FRIDAY! 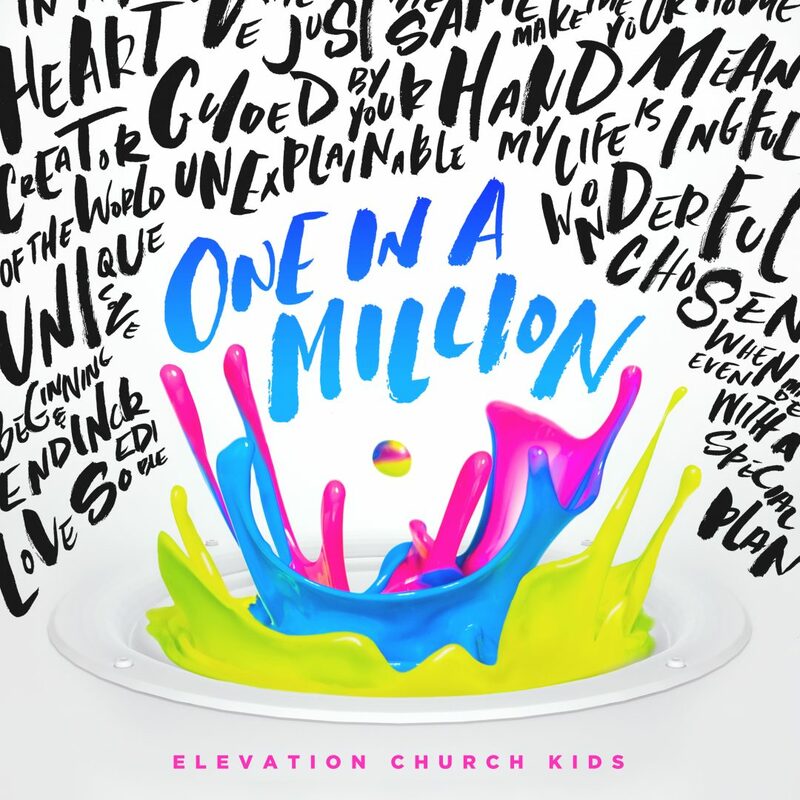 We are excited to announce on April 29th, Elevation Church Kids is releasing its new worship album, One In A Million. These songs are born out of our church and produced by the same team as that of Elevation Worship’s latest album, Here As In Heaven. 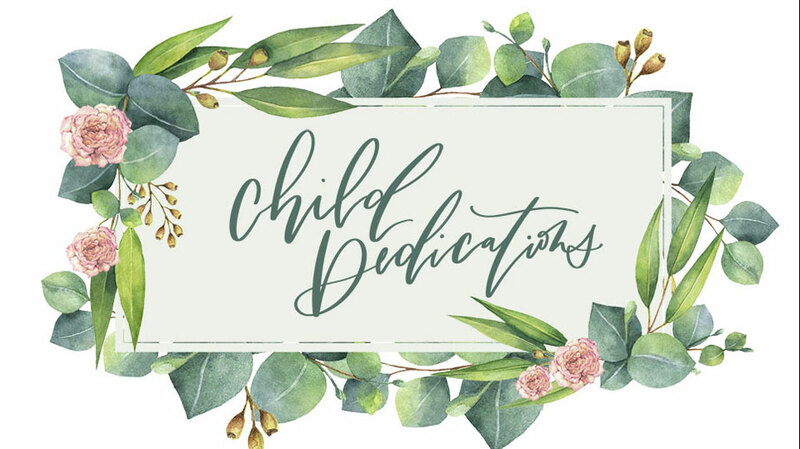 We believe these songs will resonate with you and your child and provide opportunities to sing and worship as a family. We hope you enjoy the album! One In A Million is available this Friday wherever music is sold. Receive an instant download of the song One In A Million when you preorder. Click here.